Tracey Shelley is a level II swim coach who has coached triathletes for the last 18 years and has personally raced at all distances in this sport. She is currently running a Learn To Tri Clinic for the Municipality of Delta and is the head swim coach for the Steveston Athletic Association and the South Delta Triathlon Club, both of which are vital clubs she helped to found. As a recognized specialist in open water coaching she is frequently requested as a guest coach and often coaches privately. Tracey is a sports educator and has coached internationally for ITU. She is currently Triathlon Canada’s Senior Master Learning Facilitator, delivering coach education programmes all across the country. Tracey is passionate about delivering the Long Term Athlete Development (LTAD) model wherever she facilitates in Canada and is a frequent contributor to Triathlon Canada magazine. When she is not coaching or facilitating, Tracey is a set teacher of young actors in the movie industry. Barb has over 25 years cycling experience, including racing on the road, duathlon, triathlon, commissaire (Commonwealth Games) and manager. 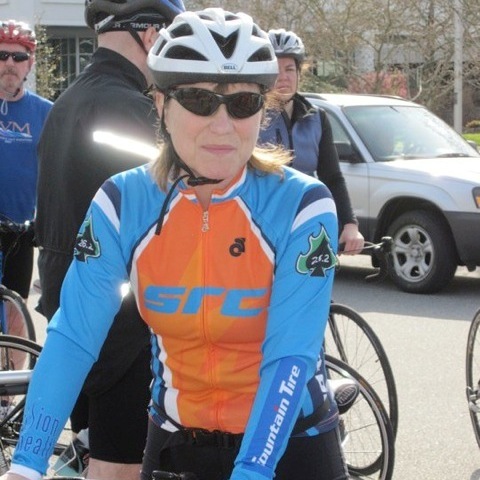 Some of her career highlights include 2016 Provincial and Masters Games RR and TT champion, 2016 & 2015 BC Master Female Cyclist of the Year, 2015 Cyclocross Champion and three time 1st place Whistler Gran Fondo – women’s team member. Her background is in health field administration, instructing and cardiology technology. She is certified in Sport Medicine (ACSM), Kinesiology and NCCP coach L2. She has a lot of experience in dealing with athletes of all levels – whether new to the sport or advanced cyclists. 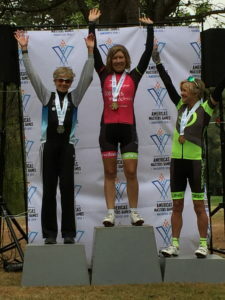 She has worked with other triathlon clubs including Peninsula and Leading Edge. Malcolm is one of the leading Master track athletes in the world. He has won provincial and national championships in 800m and 1500m and in 2005, won gold in the World Masters Games in the 1500m and silver in the 800m. He has worked developing the Sport Medicine Council’s Sun Run training program and he is one of the founding fathers of the program and although he has moved on from SportMedBC he is still very much involved with the sport with his own training, racing and coaching. 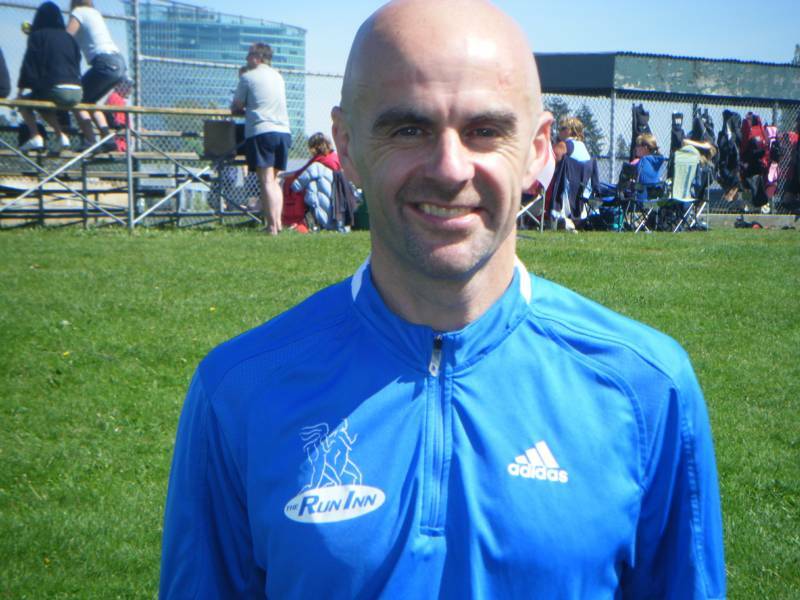 He has the NCCP Level 1 coaching and regularly conducts group sessions with the Run Inn. He also works with several individual athletes coaching from racing distances of 5km to marathon.